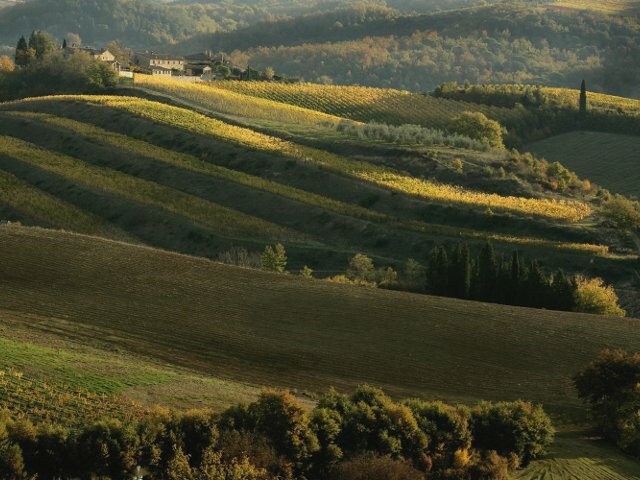 The Itinerary: An excursion to one of the most suggestive areas of Tuscany, known all over the world for its wine and its countryside of unrivalled charm, where woods alternate with vineyards and olive groves, in a landscape dotted with Romanesque churches, farmhouses, villas and castles of rare beauty. 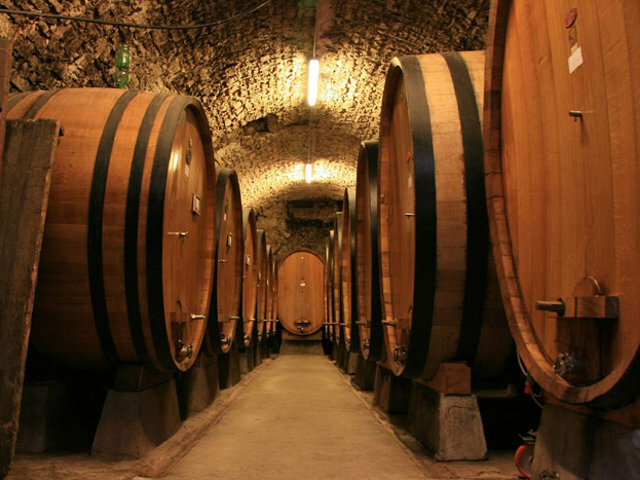 You will have the opportunity of visit a prestigious winery and its the ancient cellars and experience an unforgettable tasting of 4 different excellent wines, accompanied by typical local snacks. Then you will reach a family-run winery where the owner will lead you on a guided tour that will end with a delicious tasting of 4 limited-production wines and local delicacies. 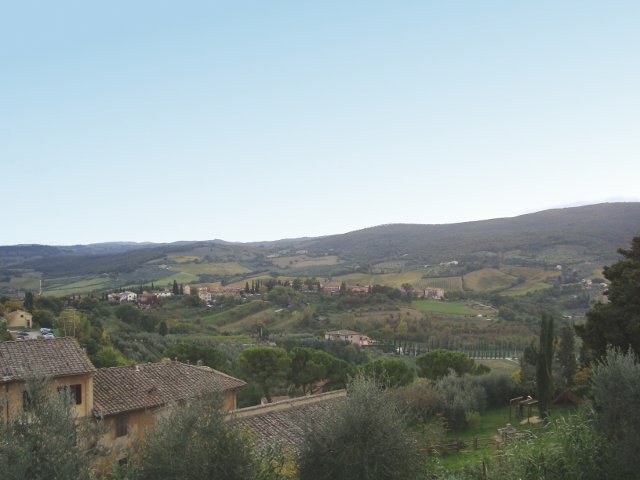 The tour ends with the visit of Greve and Castellina, two wonderful hamlets of the Chianti. Starting Time: from November to March the tour starts at 01:30 pm. Availability: Monday, Wednesday, Thursday, Saturday and Sunday. Price: Euro 47,00 per person. Children under the age of 4: free. Children under the age of 12 pay reduced ticket euro 23.80.